I started to take some classes over at Studio Calico and thought I should share my experiences. 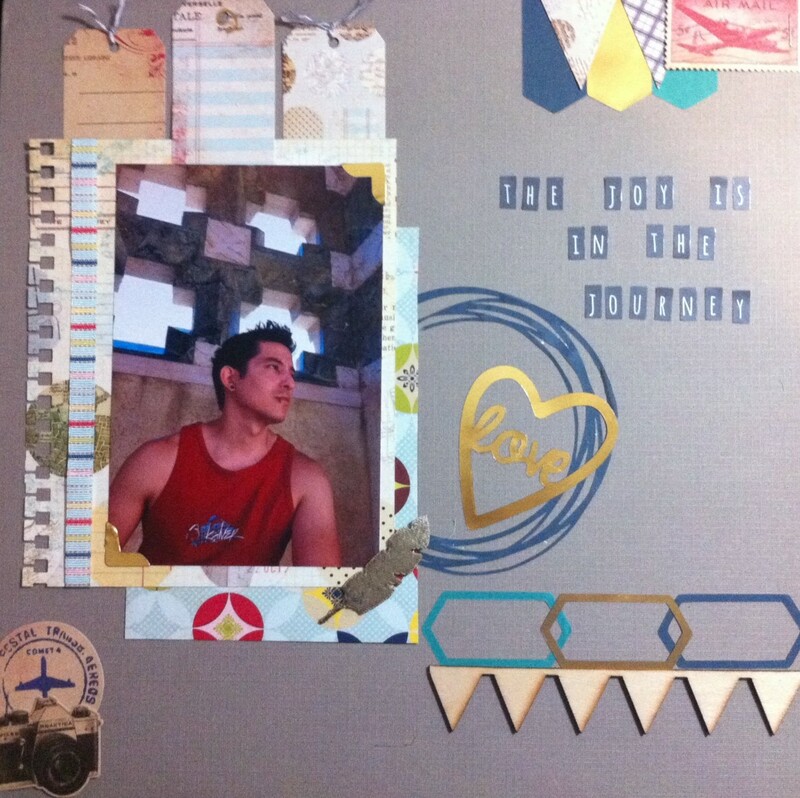 I love taking classes, for one it forces me to scrapbook which is not a bad deal. 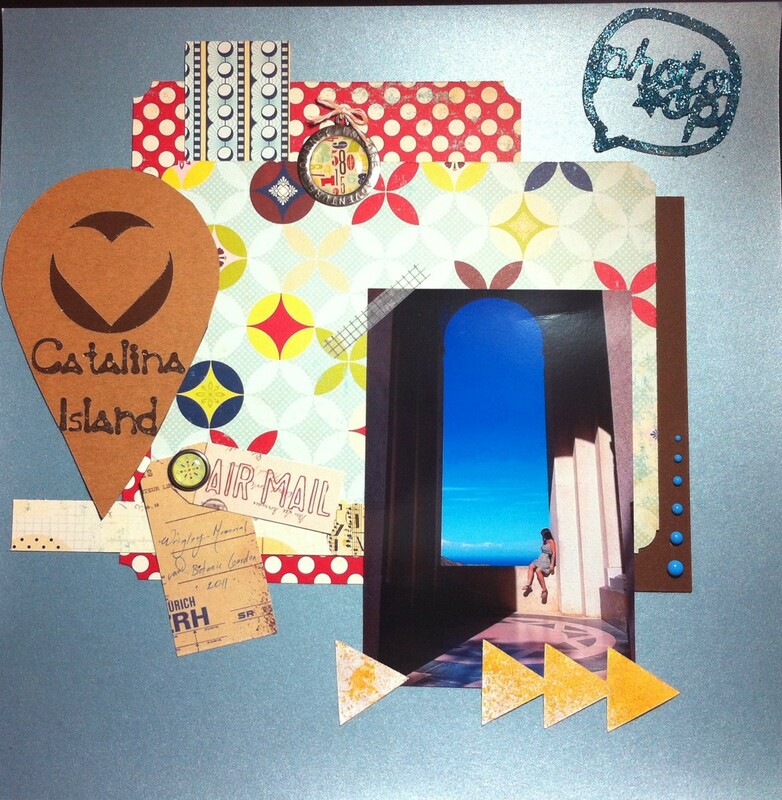 Secondly, I learn new techniques or ideas that will help my scrap pages. First class was the Letterpress Class which I thoroughly enjoyed. I loved the new designer letterpress plates and the ideas of incorporating letterpress with all my scrap projects. Currently, I am taking the Cutting Edge class that is teaching techniques and different materials to use with the Silhouette. Truth be told, I have a Silhouette Cameo I bought a couple of years ago, but have not really used it! Mainly because I have been intimidated by the Silhouette Studio program. I will say that even though I am not SS savvy yet…I have been enjoying the classes. 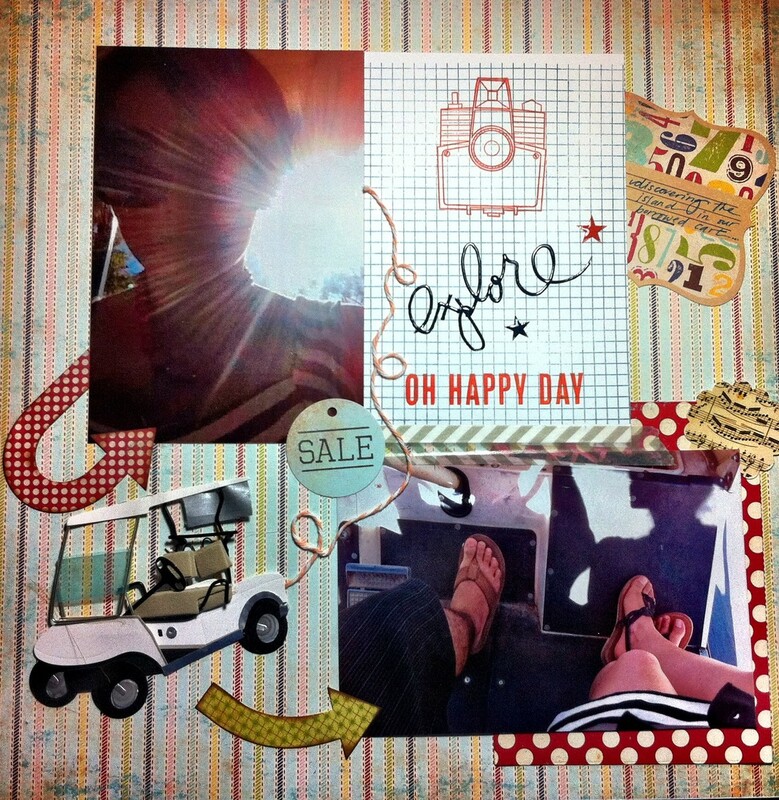 I have heard plenty of good reviews of the Kerri Bradford “Oh the Place You’ll Go” Silhouette class. I might consider this avenue in the future…I am a little spoiled since DH is Photo-shop savvy.